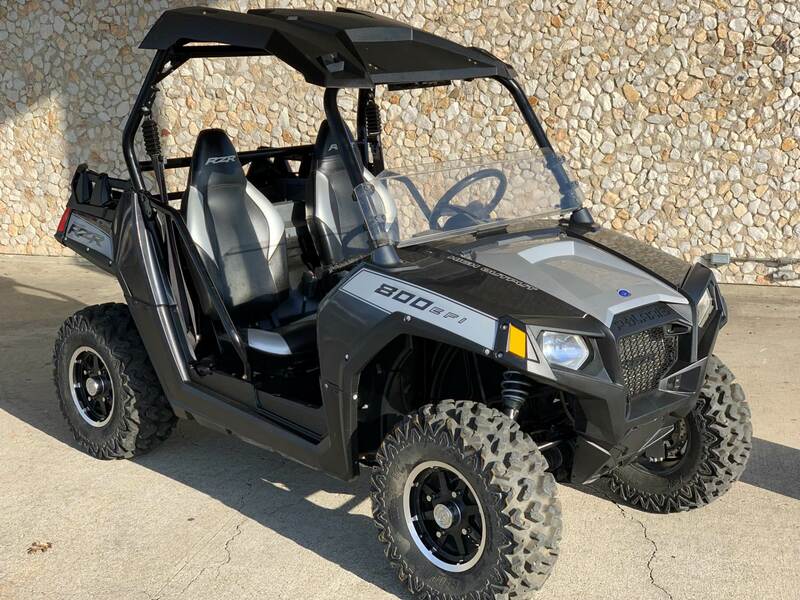 Patented engine behind-the-seat design provides the lowest center of gravity at 20.4 inches, easily beating the competition, and delivering agile, razor sharp handling on the trail. With a 50 inch width, just 2 inches wider than many ATVs, the RANGER RZR goes where other Side x Sides can’t. It's the only trail-capable Side x Side on the market. 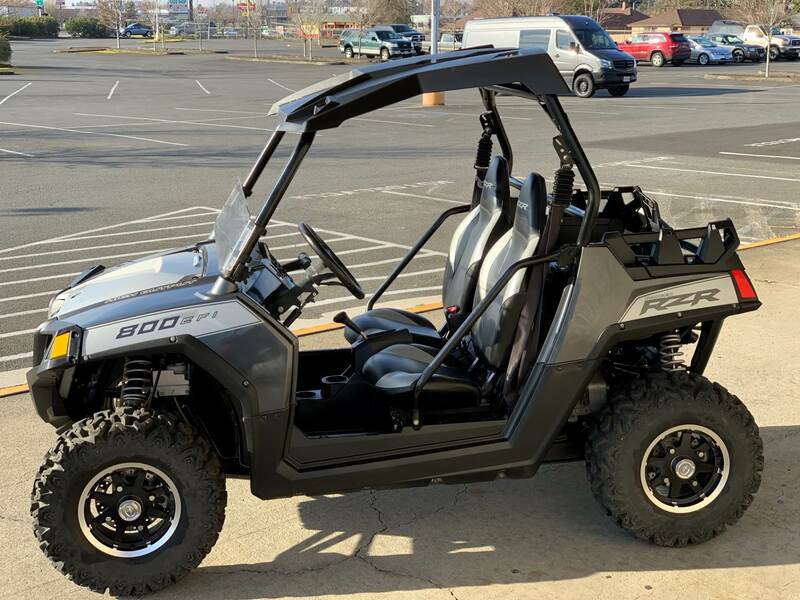 0 to 35 mph in 3.8 seconds made possible with its light vehicle weight, and 800 EFI high-output engine. That's lightning quick acceleration taking you from corner to corner on the trail. RANGER RZR® features a 77 in. long wheelbase paired with front and rear Dual A-Arm suspension for the ultimate in trail performance. 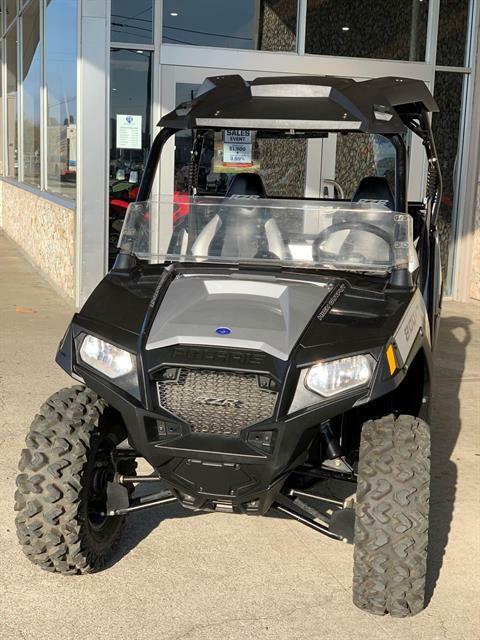 The ride is enhanced even more with rolled independent rear suspension (IRS), taking the bite out of those bumps and rocks in your path. Exclusive front and rear anti-sway bars keep the chassis flat while cornering, letting the suspension do its job to keep the ride smooth through rocks, ruts and stumps.